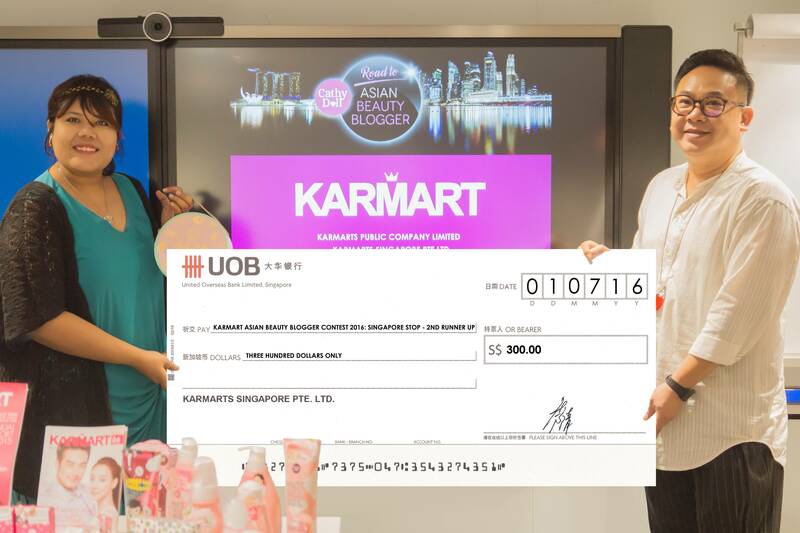 Huge Congratulations to the Top 3 Winners of the Asian Beauty Blogger Contest - Singapore Stop! 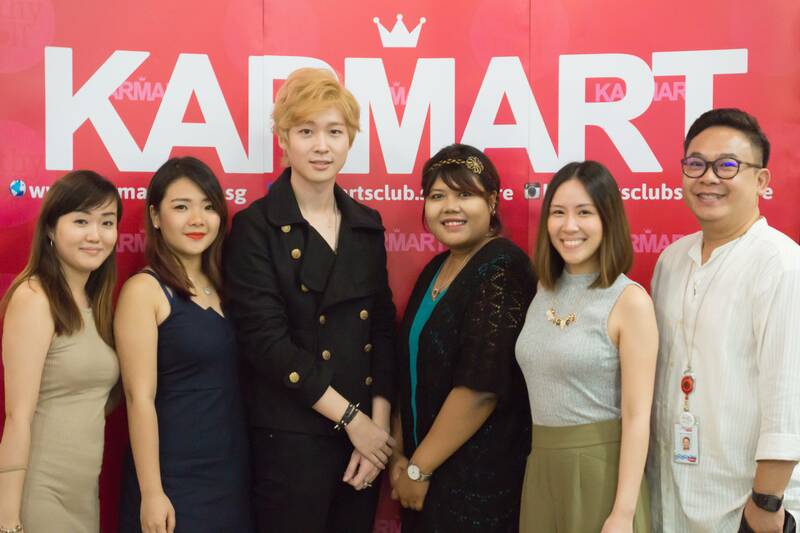 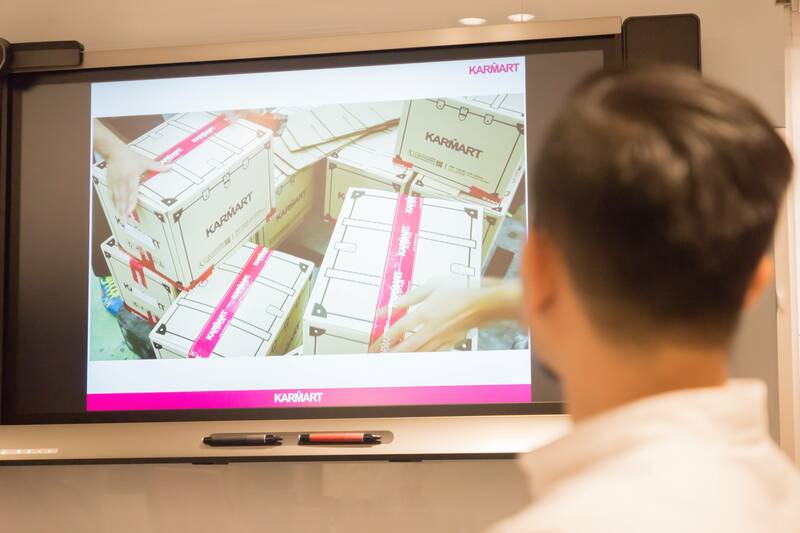 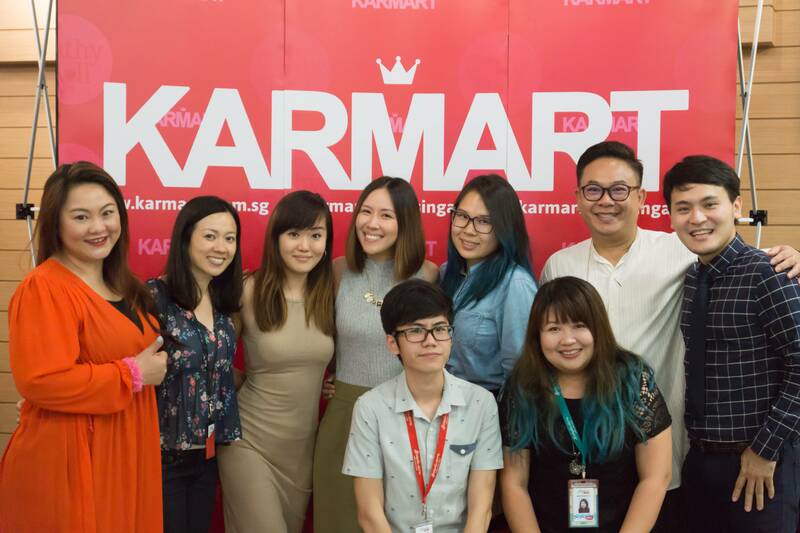 A brief presentation of KARMART's history was conducted by the Director of Karmarts Singapore, Ms. Kat Wei Xiuqing. 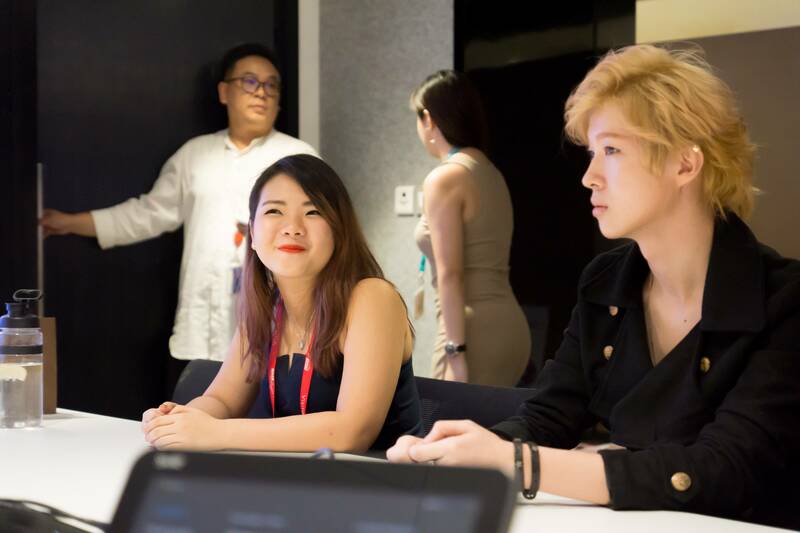 After the presentation, there was a mini Q&A session on the company history and exchanges of their personal life experiences. 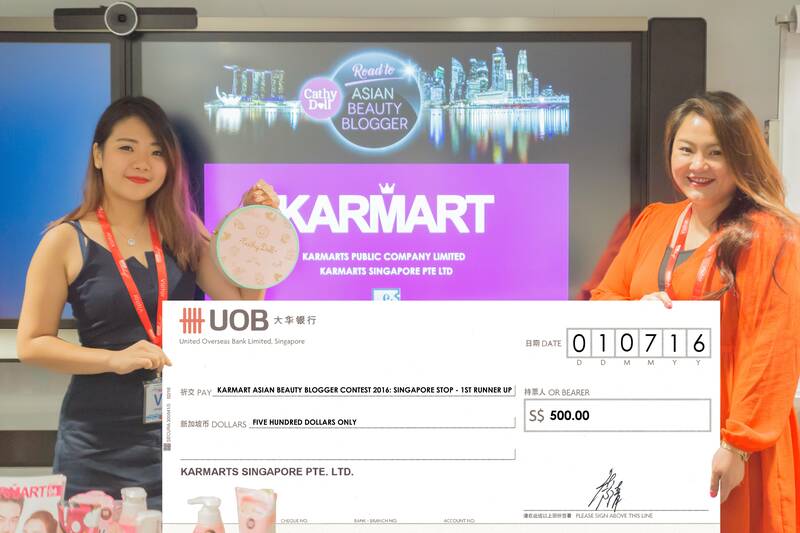 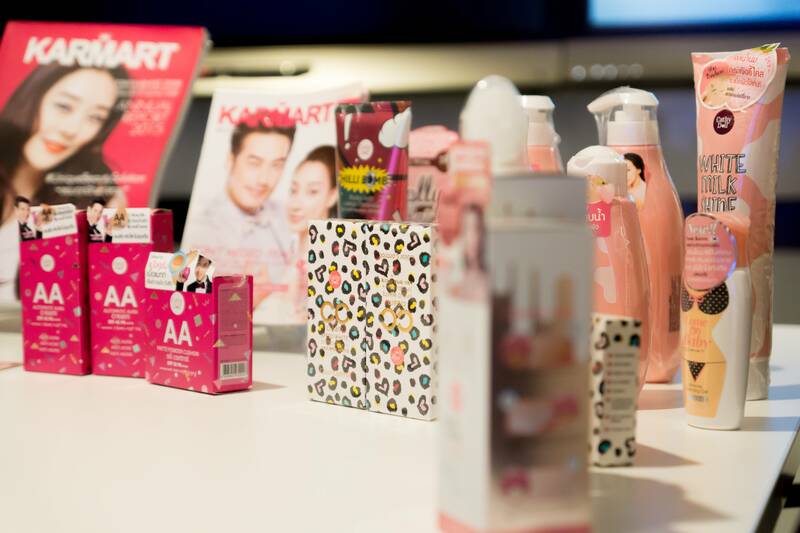 The second runner-up, first runner-up and champion of the SG Asian Beauty Blogger Contest walked away with cash prizes of $300, $500 and $1,000 each respectively, along with a load of KARMART goodies! 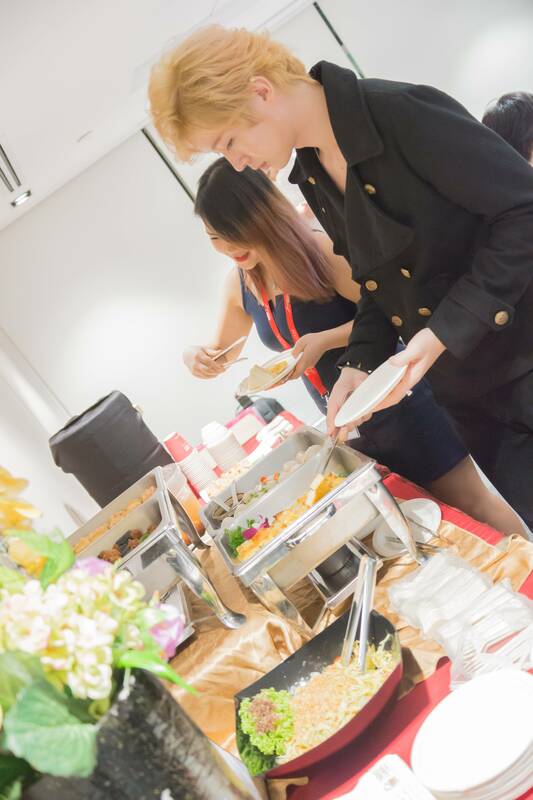 After the awards presentation, the top three winners were invited to a hearty and scrumptious buffet from Neo Garden, followed by lots of selfies and photo-taking. 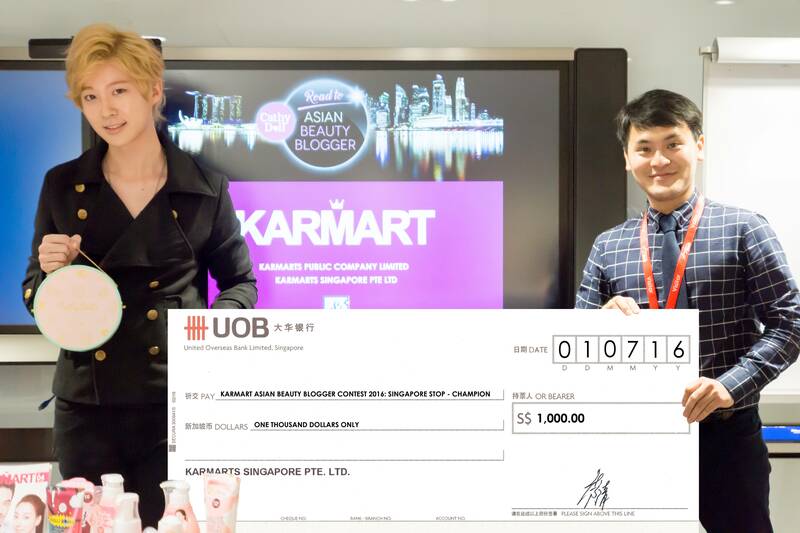 Once again, huge thanks to Sample Store for their hospitality and for hosting the prize presentation event!